Colin and Joshua faced the most harrowing ordeal of their lives with love and courage. Believing they’d survived their trial, they looked forward to a future filled with happiness only to discover that the worst was yet to come. Sometimes surviving is the toughest trial of all. They survive the Charlottesville ‘Unite the Right’ riots, though not without scars. But later that month Colin’s position with the campus police force places him in charge of an informant program designed to crack a dangerous drug ring. Fully aware of the risks, he swears to Joshua that he will oversee the program without becoming directly involved. But Colin’s promise shatters when he becomes the only thing standing between a young Nigerian exchange student and a deadly drug lord. Tough Irish cop, Colin Campbell, doesn’t know who he is anymore. But as he desperately claws his way back to the life he once knew, has he forgotten that his partner, Jewish psychologist Joshua Abrams, still needs him? Some trials will break even the best of men. Can their love survive this devastating storm? A story of love broken by circumstances which refuses to let go. Even after publishing Love’s Magic I found myself unable to let go of Colin and Joshua. This dynamic couple insisted that they had more to say and they simply refused to be denied. I listened to their voices and the result was this collection of short stories which follow Colin and Joshua from the time Love’s Magic begins through it’s emotional and dramatic climax. Magic Spells is a novella of twelve short stories featuring charismatic, freedom-loving Irish police Sergeant, Colin Campbell and quiet, Jewish psychologist, Joshua Abrams. It is a smoking hot glimpse into Colin and Joshua’s romance, following their story from the time they first meet to the time of Love’s Magic’s dramatic climax. In this book you get an intimate and deeply personal glimpse into the thoughts and feelings of two intensely passionate and single-mindedly devoted men. We watch them as their relationships grows, taking them from friendship to the ardent lovers they become by Love’s Magic’s end. Love’s Magic Available now for $1.99! 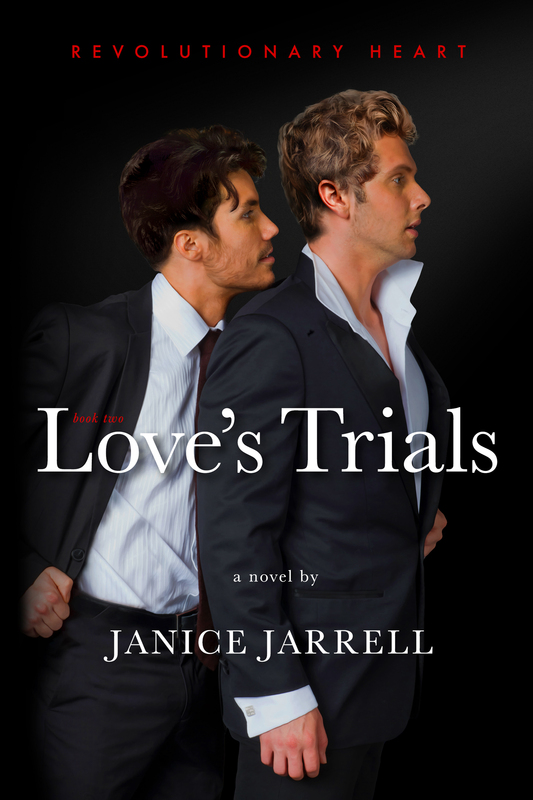 Love’s Trials $.99! 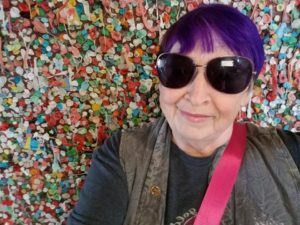 December 2nd – December 9th! One of the most consistent comments I’ve received about Love’s Magic is that David and Nate’s story needed to be expanded. People wanted to know how this dynamic couple came to be. And because so many of you wanted to hear about how David and Nate got together, I now present it to you for FREE as an online novel. Their story is called Love’s Legacy and it is now available to read in in its entirety. It is also available for download in both MOBI and EPUB formats! CLICK HERE TO READ AND DOWNLOAD LOVE’S LEGACY!